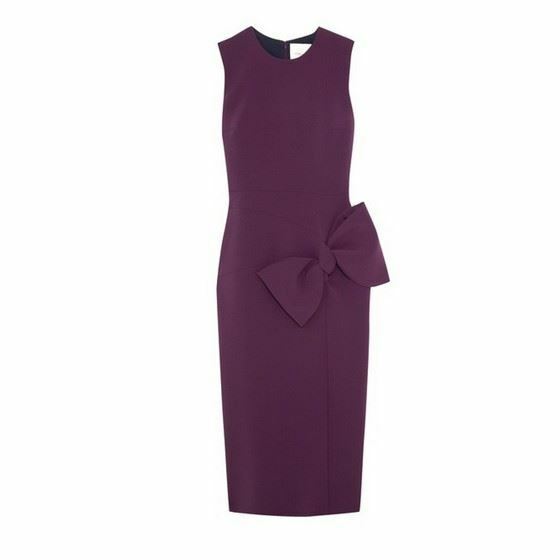 Laurana bow-embellished stretch-cady dressBeatiful Roxanda dress, worn by the celebs.Roksanda took inspiration from the '40s for her latest collection. 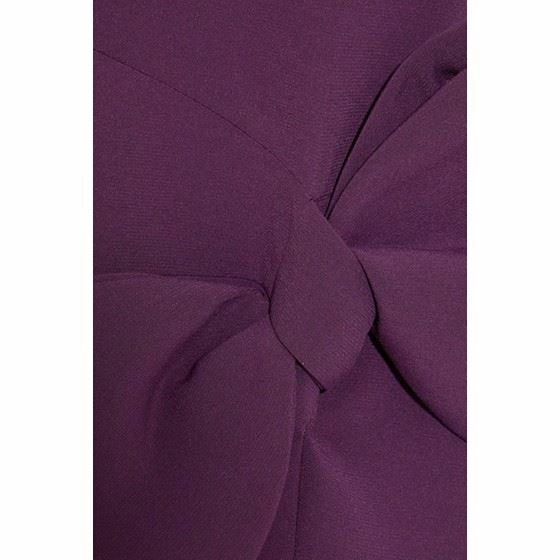 Made in France from structured stretch-cady, this dark-purple 'Laurana' dress is cut from flattering curved panels that transform into an oversized bow at the hip, creating the illusion of a slimmer waist. 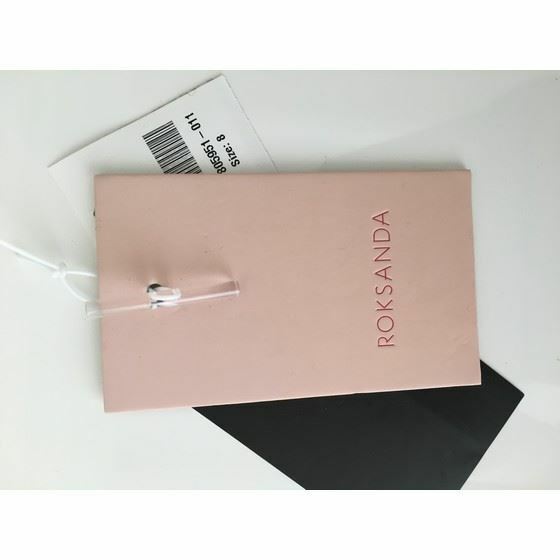 Wear it to parties and openings with heels and a clutch.Bought at Net-a-porter a few weeks ago for € 1.175,- still available online. Worn just once. Complete with tags and invoice.